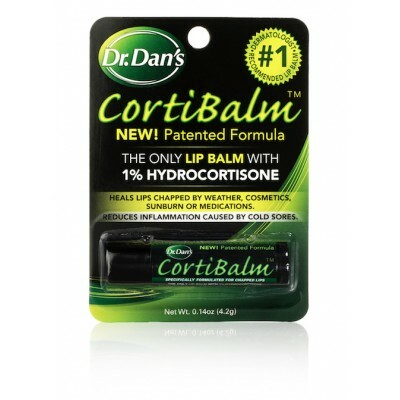 This intensive product works to remove wrinkles on your lips and area around your lips. 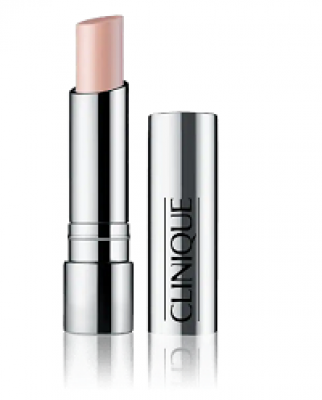 It promotes the natural collagen production to get a young and glowing lip. 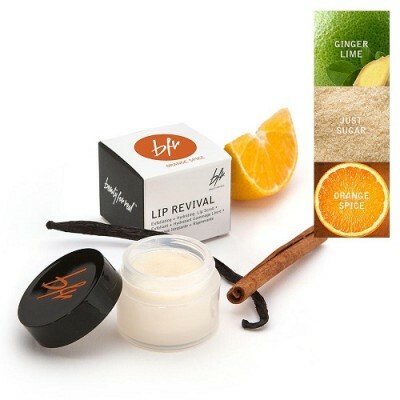 This lip treatment supplies your lips an antioxidant protection to fight against your environment issues and pollution. 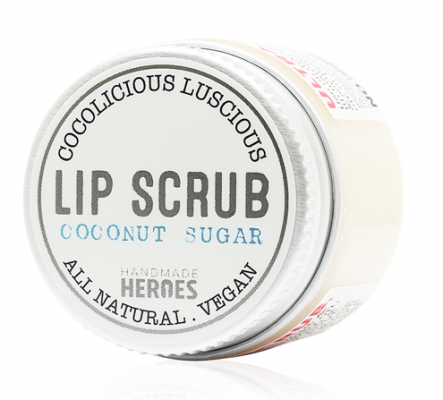 It helps you to retain your moisture level and nourishes your lips. 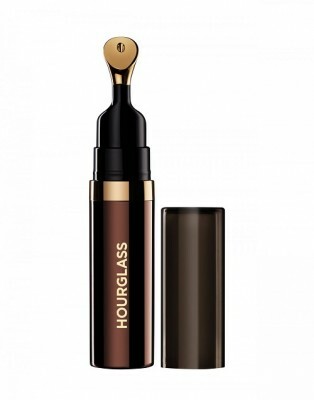 It is free from paraben, phthalates and artificial fragrance. 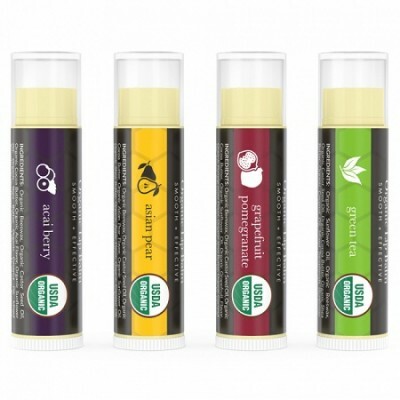 Fights free radicals and protects lips. 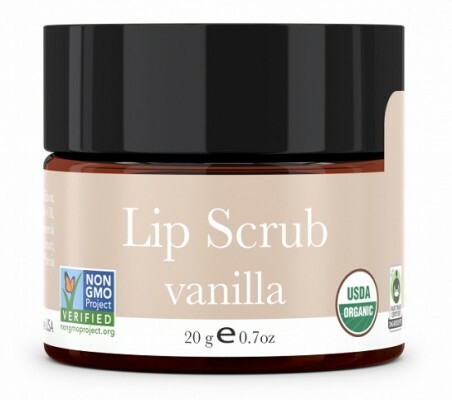 Makes lips smooth and provides moisturization. 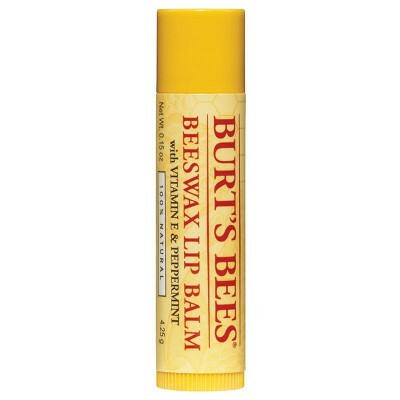 Gently apply it upon your lips both in morning and night. 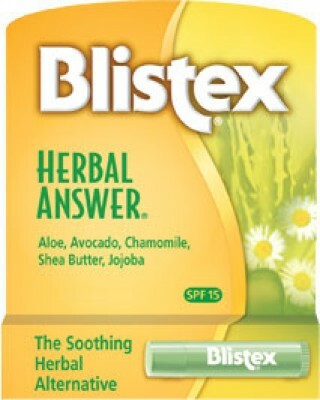 In the morning apply it after using your lipstick. 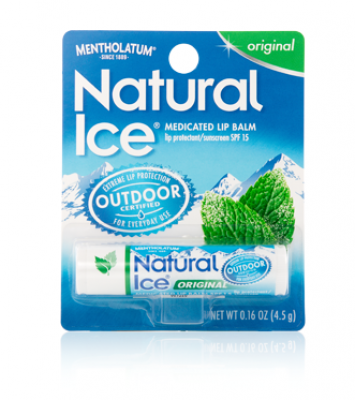 Octyldodecanol , Pentaerythrityl Adipate/ Caprate/ Caprylate/ Heptanoate , Petrolatum , Bis-Diglyceryl Polyacyladipate-2 , Polyethylene , Hydrogenated Dilinoleyl Alcohol , Stearoxy Dimethicone , Silica , Polybutene , Microcrystalline Wax\Cera Microcristallina\Cire Microcristalline , Water\Aqua\Eau , Triticum Vulgare (Wheat) Germ Extract , Polygonum Cuspidatum Root Extract , Theobroma Grandiflorum Seed Butter , Coffea Arabica (Coffee) Seed Extract , Rosmarinus Officinalis (Rosemary) Leaf Extract , Tocopheryl Acetate , Coffea Robusta Seed Extract , Betula Alba (Birch) Extract , Astrocaryum Murumuru Seed Butter , Hordeum Vulgare (Barley) Extract\Extrait D'Orge , Butyrospermum Parkii (Shea Butter) , Glycerin , Poria Cocos Sclerotium Extract , Linolenic Acid , Sodium Dna , Saccharomyces Lysate Extract , Linoleic Acid , Cholesterol , Sodium Rna , Ascorbyl Tocopheryl Maleate , Methyl Glucose Sesquistearate , Lauryl Pca , C20-40 Pareth-10 , Squalane , Ethylhexylglycerin , Polyglyceryl-4 Isostearate , Hexyl Laurate , Cetyl Peg/Ppg-10/1 Dimethicone , Allyl Methacrylates Crosspolymer , Propylene Glycol Dicaprate , Nordihydroguaiaretic Acid , Glycine Soja (Soybean) Protein , Phytosphingosine , Oleic Acid , Acetyl Car.